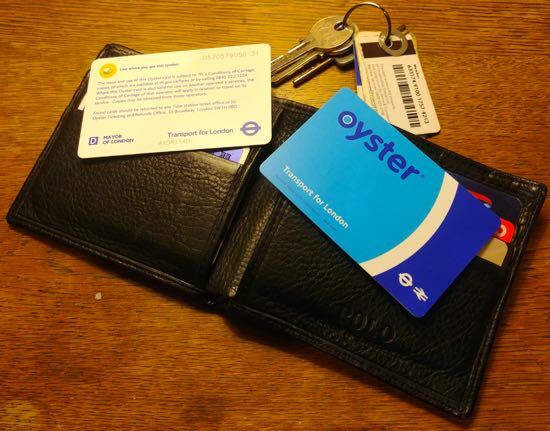 Rail travellers from Brookmans Park and Welham Green stations will be able to use the Oyster Card system next year, according to the Department for Transport (DfT). No firm date has yet been set for the rollout, but the DfT says it will be early 2019, and introduce in a phased approach. According to the DfT, the first to benefit from the extension will be passengers using the Hertford North and Epsom lines. The rollout for the Welwyn Garden City line, serving Brookmans Park, Welham Green, and Potters Bar, will follow later. Eventually it's planned to extend the system to Luton Airport and intermediary stations including Harpenden, St Albans and Radlett. The contactless pay-as-you go system was introduced in 2003.